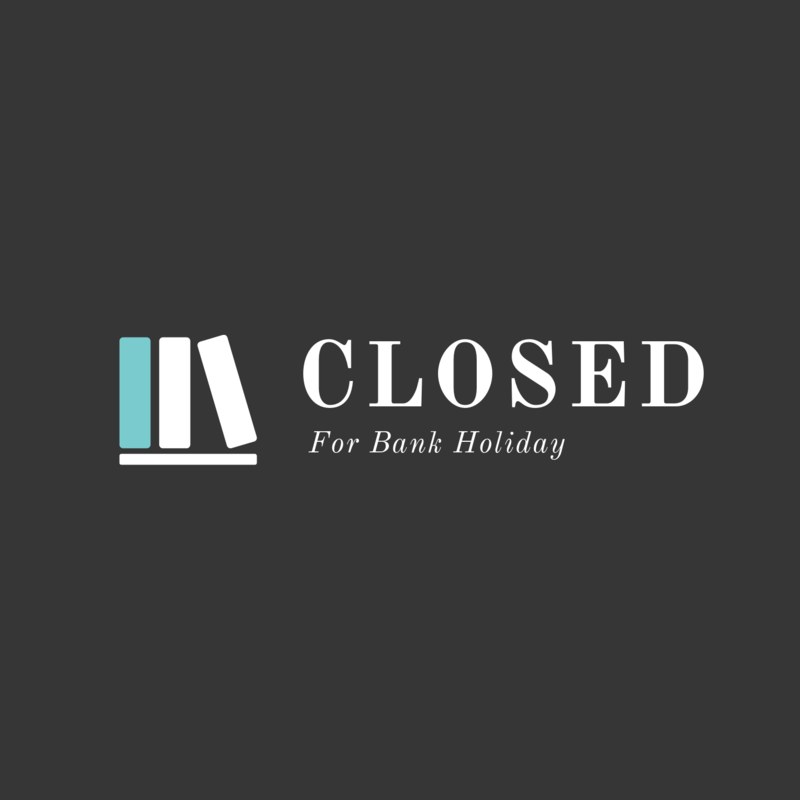 The library is closed today for the bank holiday. Please remember that you can borrow eBooks at anytime. Click here to check out our eBook collection.